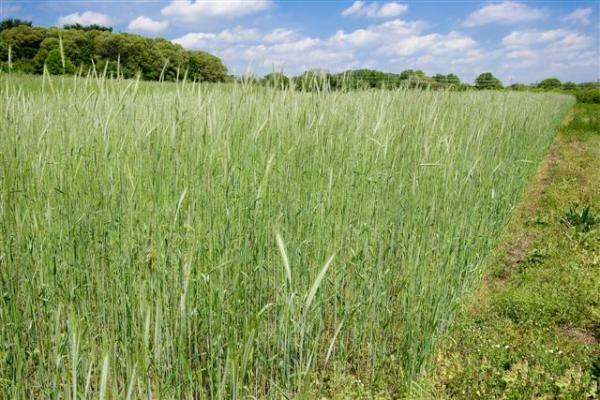 The Annual Ryegrass is a very fast growing grass that makes for a great cover crop as its fibrous roots prevent soil erosion and build organic matter! 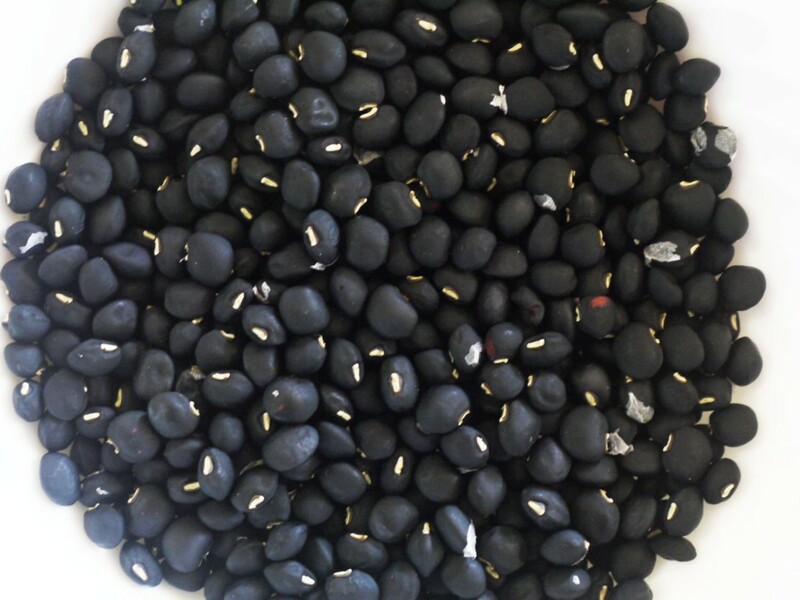 The Black Crowder cowpea is a high yielding variety of long green pods are easy to shell and deep purple cowpeas that turn black when dried. 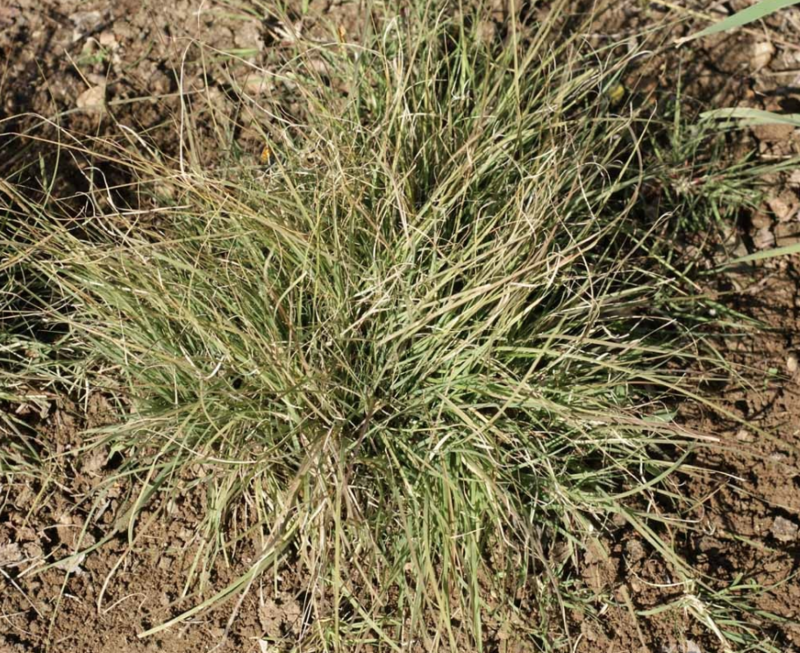 The Buffalo Grass is a warm-season grass that is the predominant component of the shortgrass prairies of the Great Plains. 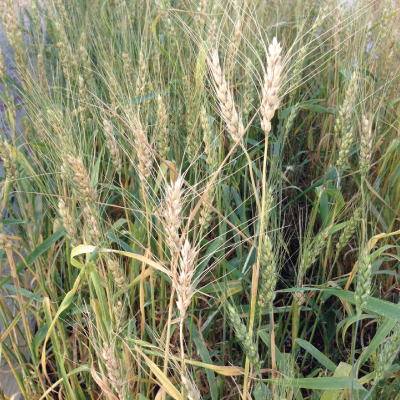 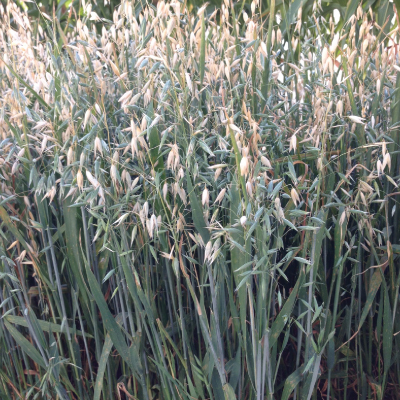 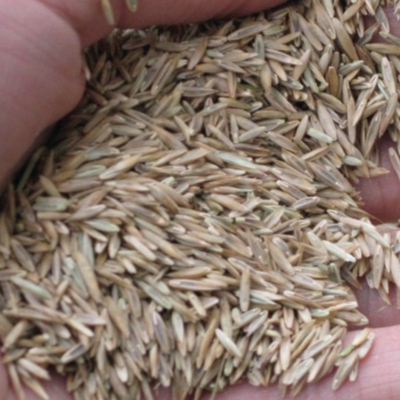 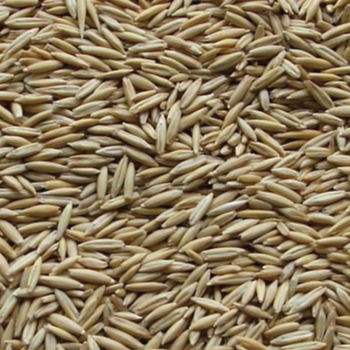 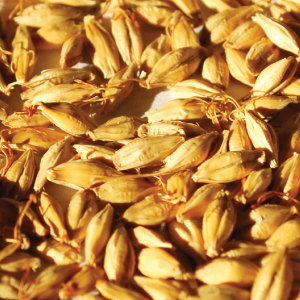 The Canada Wildrye is a cool-season bunchgrass grain variety that can be found throughout Canada and the U.S. except in the southeastern states. 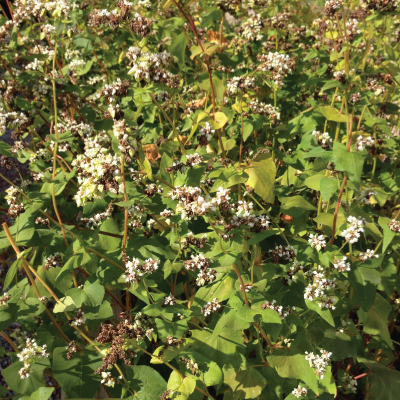 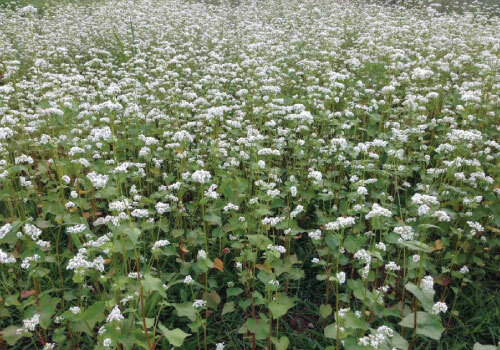 The Common Buckwheat is a grain that can be planted late spring to early summer and improves top soil and an effective choke weed! 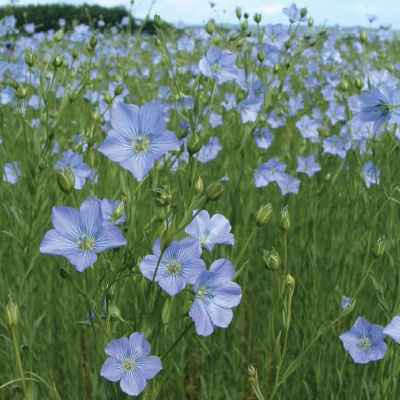 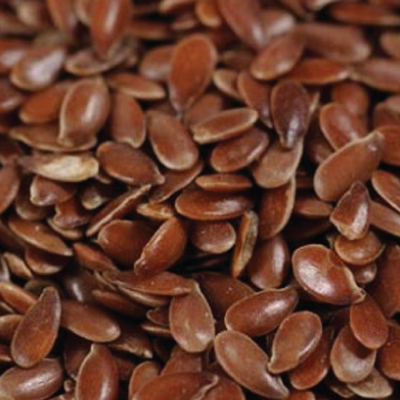 The Common Flax is a cool season annual broadleaf with small taproots and very small, narrow leaves that are less than an inch long. 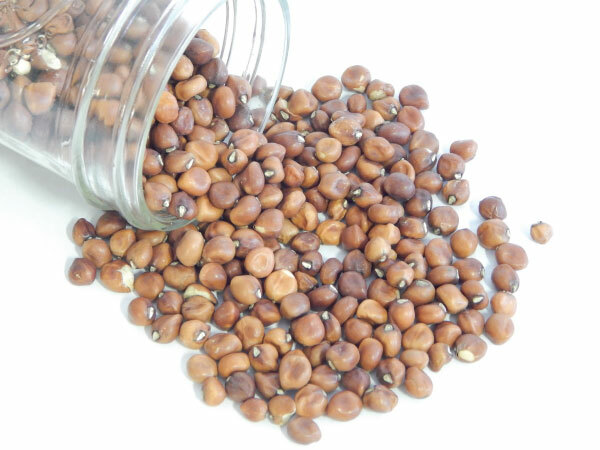 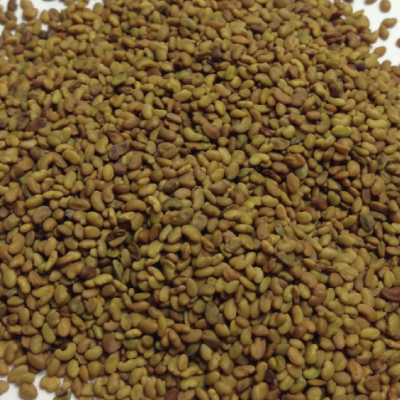 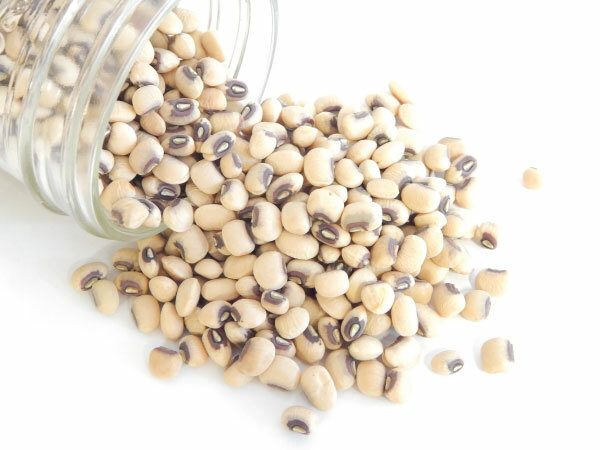 The Dimpled Brown Crowder is an excellent cowpea for canning, freezing or drying, it can also be used for Nitrogen Fixation. 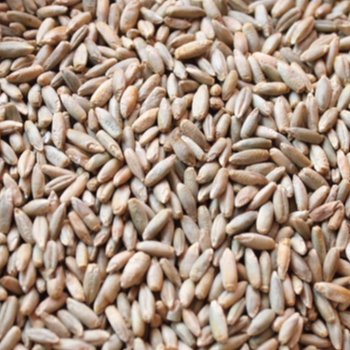 The Elbon Rye is a grain that is the best choice for fast, cool-season germination that prevents erosion and builds organic matter in the soil! 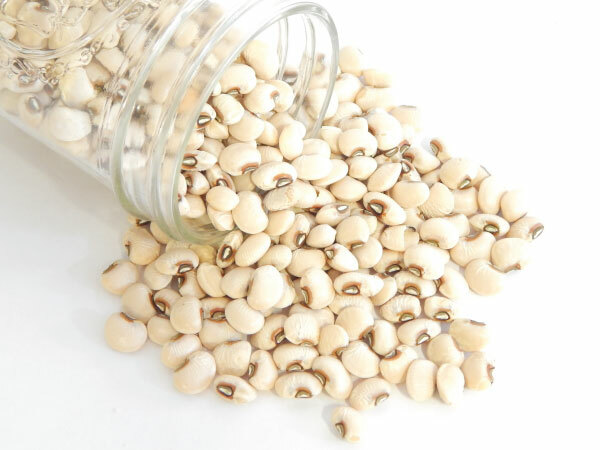 The Elite cowpea is a bush type cream southern pea that produces heavy yields of 7" pods with cowpeas that are delicious and easy to shell. 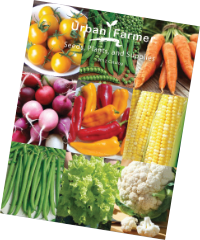 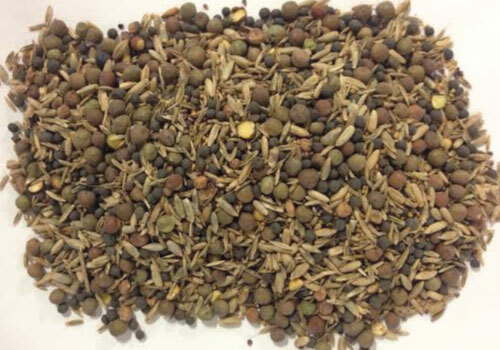 This wonderful blend will help with nitrogen fixation, adding organic matter and weed suppression. 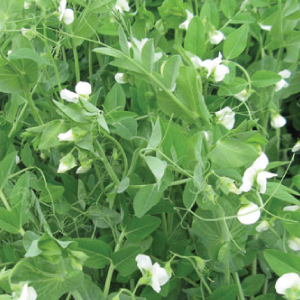 Using the Field Peas and Oats Blend throughout your garden is a great way to fix nitrogen and add organic matter to the soil! 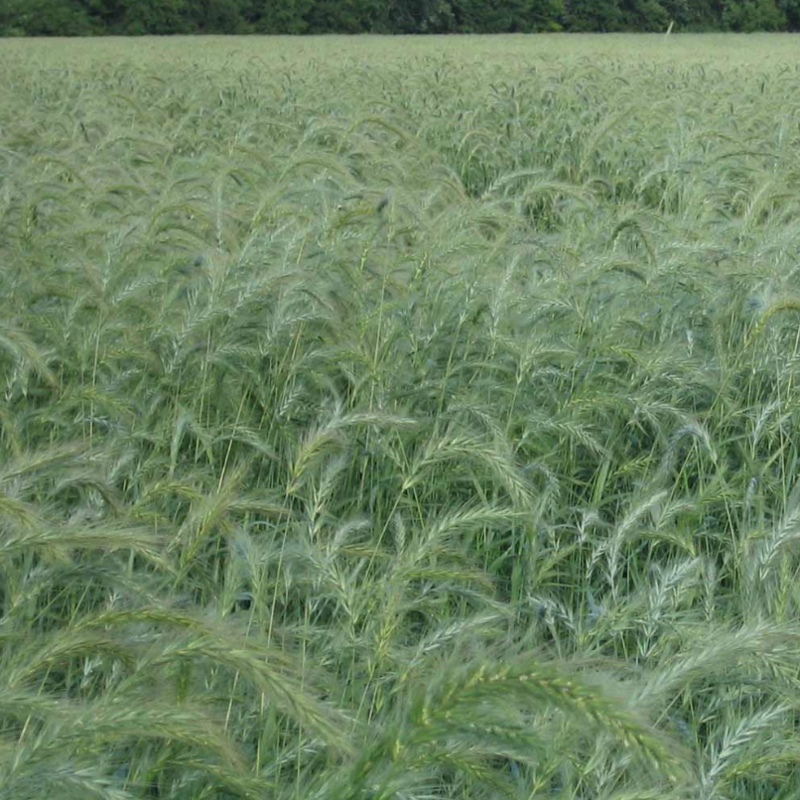 The Frontier Grazer Rye is a grain that makes a great cover crop to prevent erosion and build up organic matter in the soil! 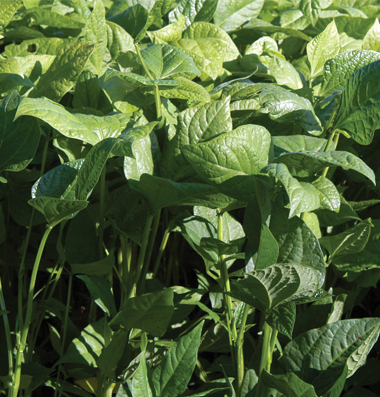 Iron and Clay cowpeas makes a great cover crop for smothering weeds and adding Nitrogen to soil during spring as the frost will kill the cowpeas. 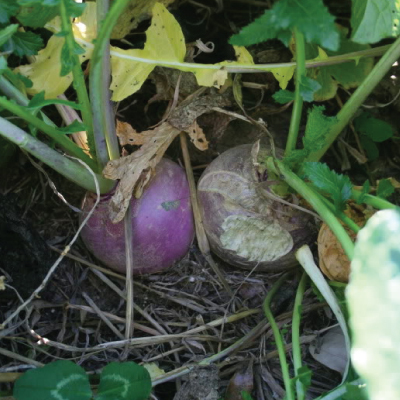 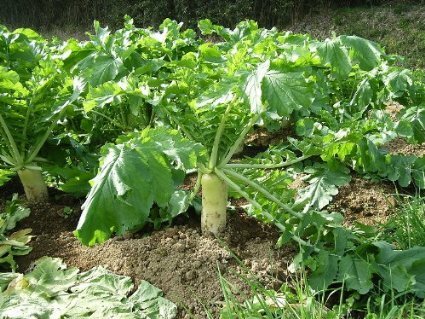 The Jackhammer Radish is a fast growing daikon radish variety that is a great scavenger that will start germinating immediately! 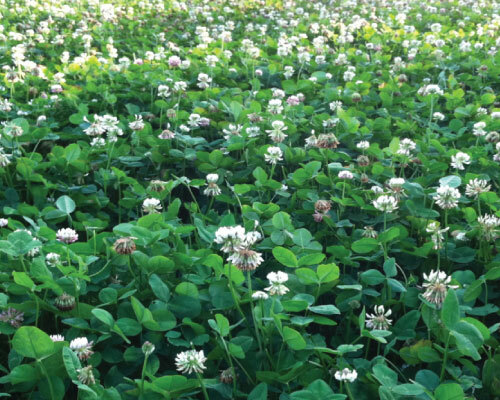 The Jerry Oats is a grain that is a quick growing green manure that will kill off any winter weeds and will hold soil with a mat of vegetation! 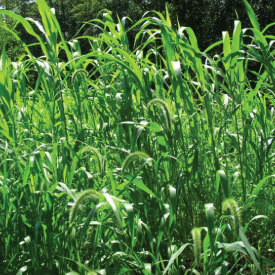 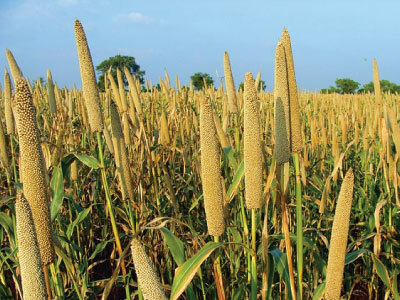 The Pearl Millet is a very tall grass that can reach to be 15 feet tall that is used as a multiple cut forage grass and green manure. 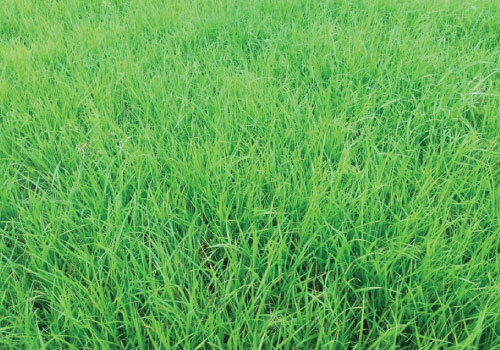 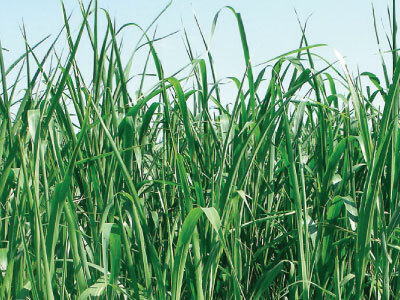 The Piper Sudangrass is a great catch crop for excess nitrogen that produces heavy amounts of organic matter and suppresses weeds. 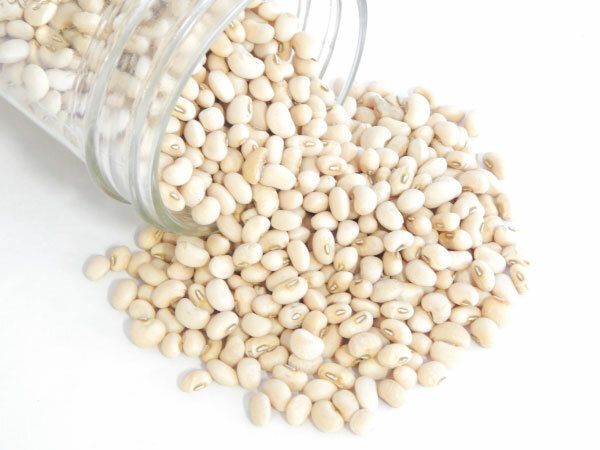 The Sadandy cowpea produces bush-type plants that are prolific and thrive in hotter, Southern weather and are great for fresh shelling. 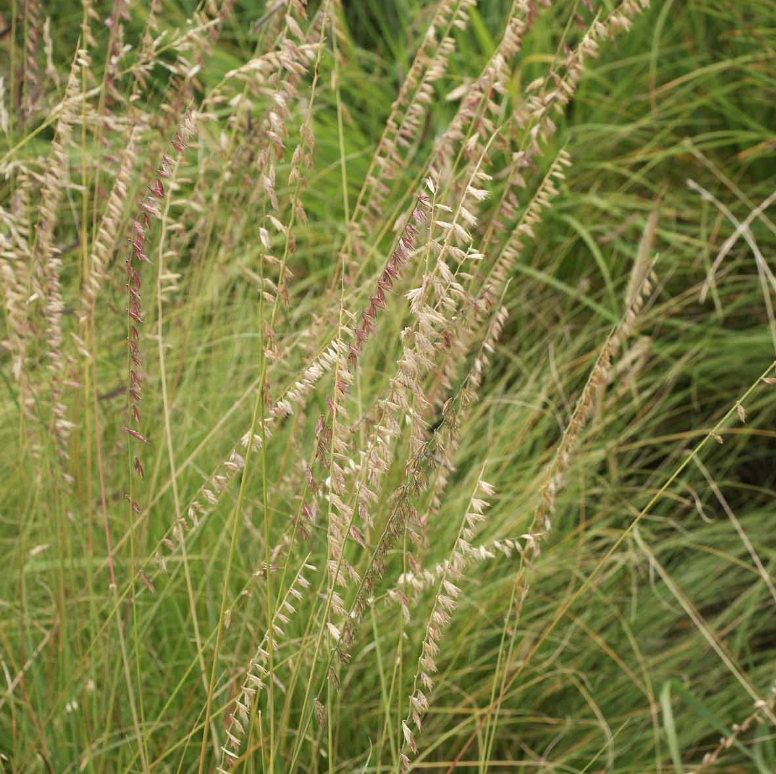 The Sideoats Grama is a warm-season bunchgrass grain variety that is easy to grow and native throughout much of North America. 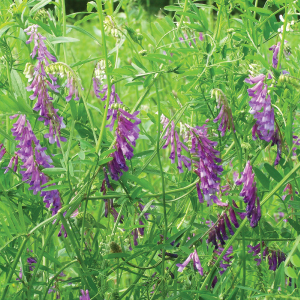 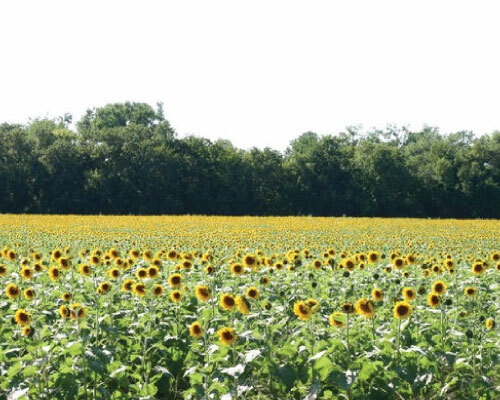 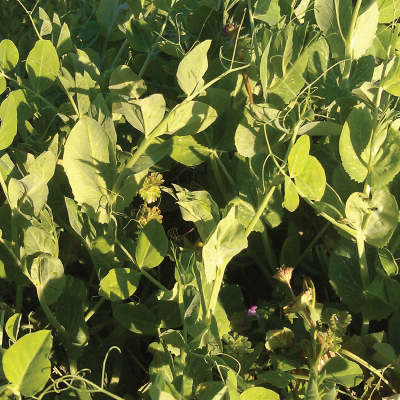 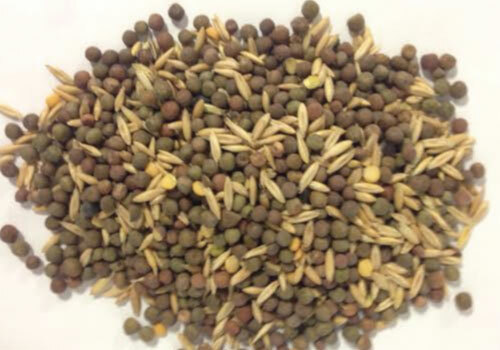 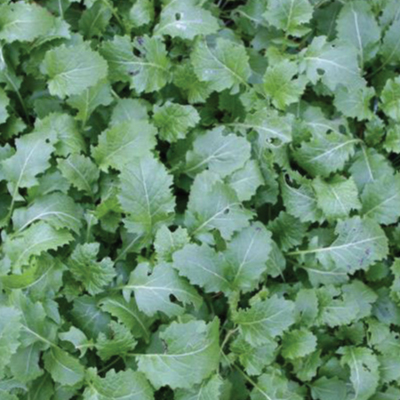 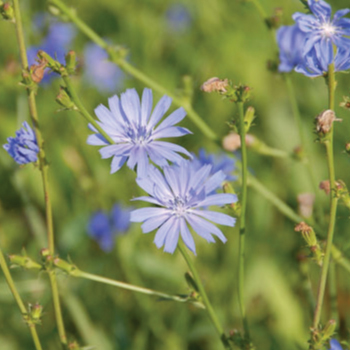 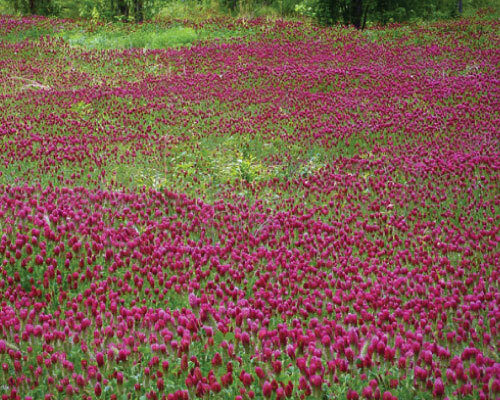 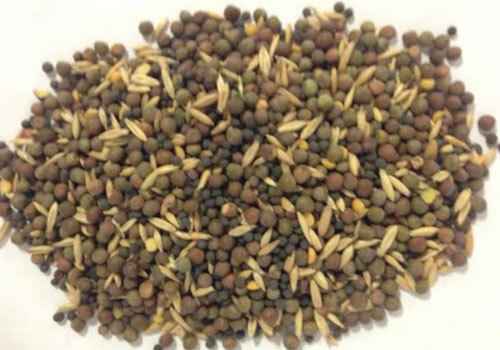 A multipurpose cover crop blend that is sowed in spring! 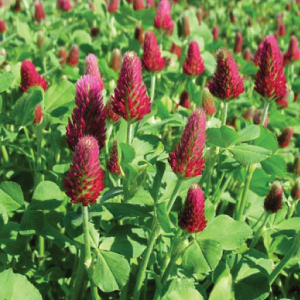 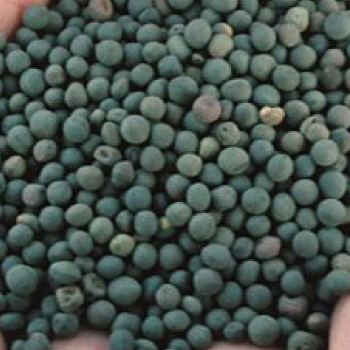 A cover crop blend is great for nitrogen fixation, adding organic matter and weed suppression. 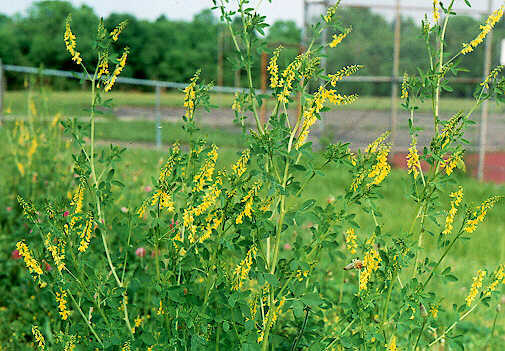 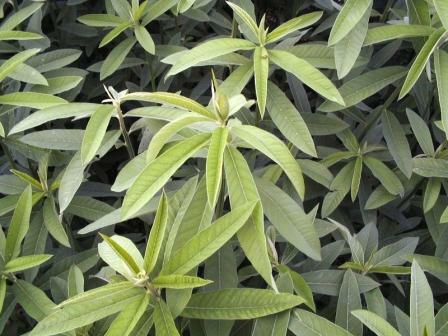 The Sunn Hemp is a legume that makes an excellent cover crop as it is great for nitrogen fixation and nematode resistance in the soil. 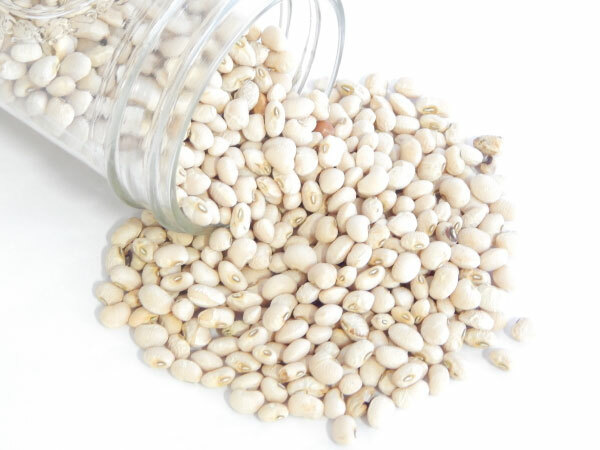 The Texas Cream cowpea is a heavy yielding Southern cowpea that is great for fresh shelling that thrives in hotter weather. 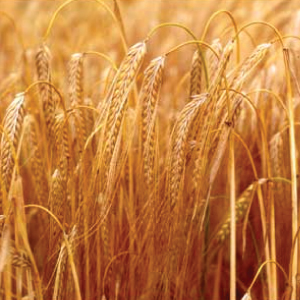 The Thoroughbred Barley is a widely adapted variety of barley that is high yielding, with a great straw strength and a high test weight. 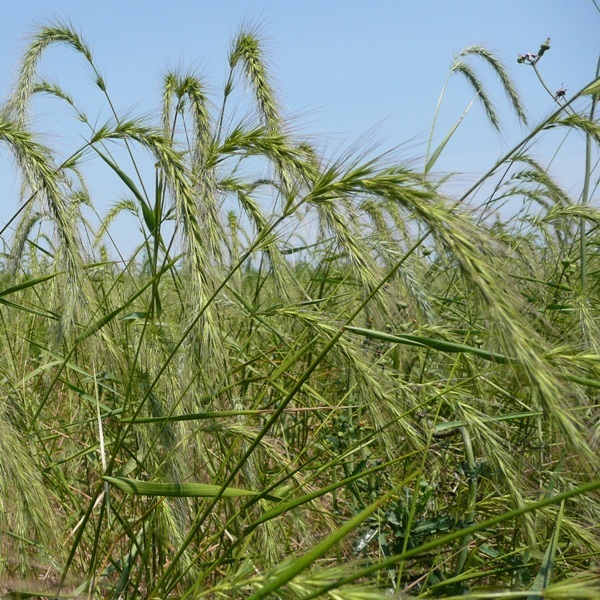 The Winter Rye is a tall grain cover crop that can reach up to be 5 feet tall and prevents erosion and builds organic matter in the soil. 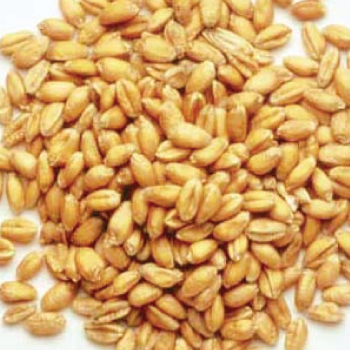 The Winter Wheat is a cool weather grain that is quick to germinate, cold tolerant and is adaptable to a wide range of soils! 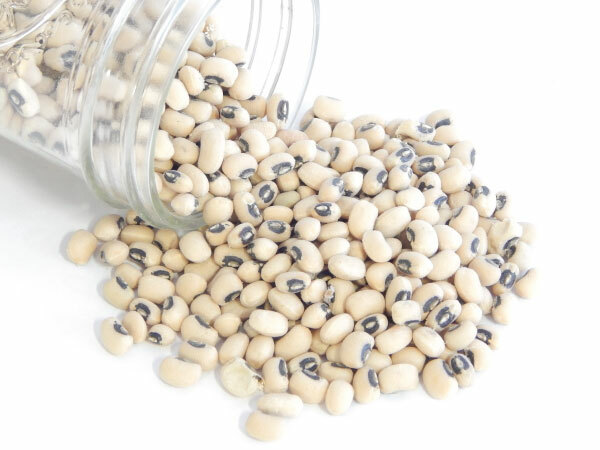 The Big Boy Purplehull is a high yielding, popular Southern cowpea that is great for home gardens as it is very prolific. 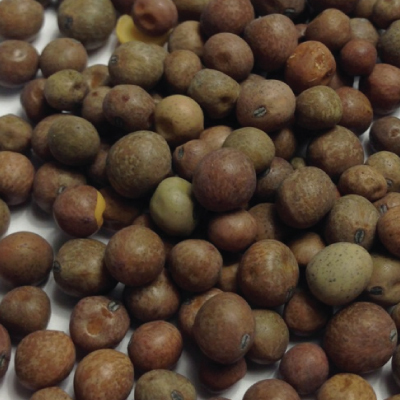 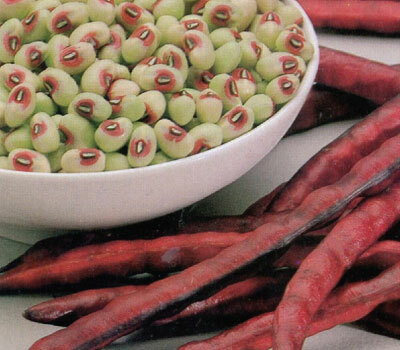 The seeds are a typical blackeye type of Southern peas with cream-colored seed coats and black pigments around the eyes. 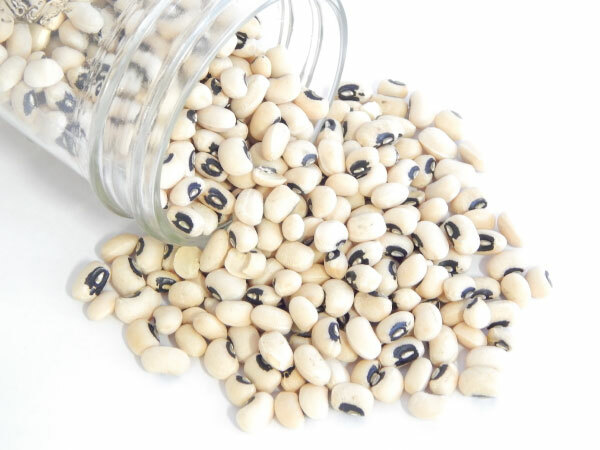 The California Blackeye #5 is a high yielding, vigorous and easy to grow cowpea plant that can be used green shell peas or dry like winter beans. 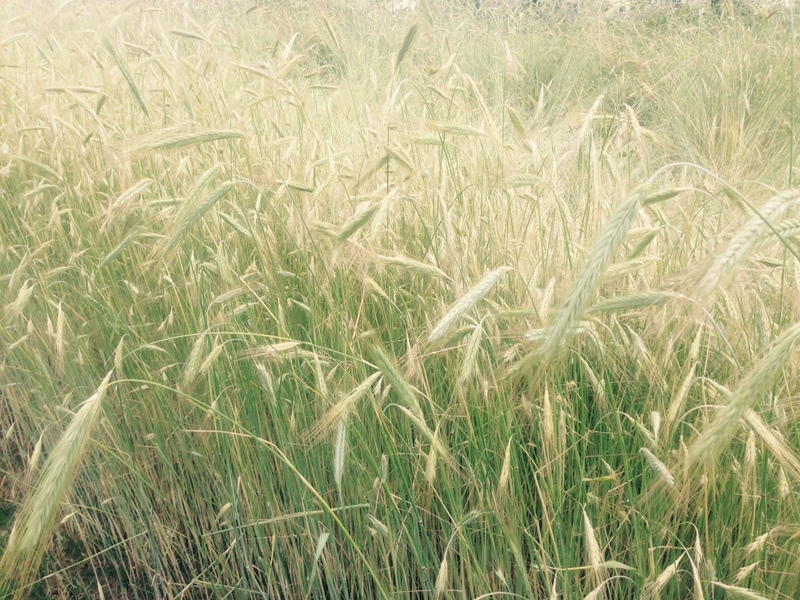 A tall growing wheat that is great cover for game birds! 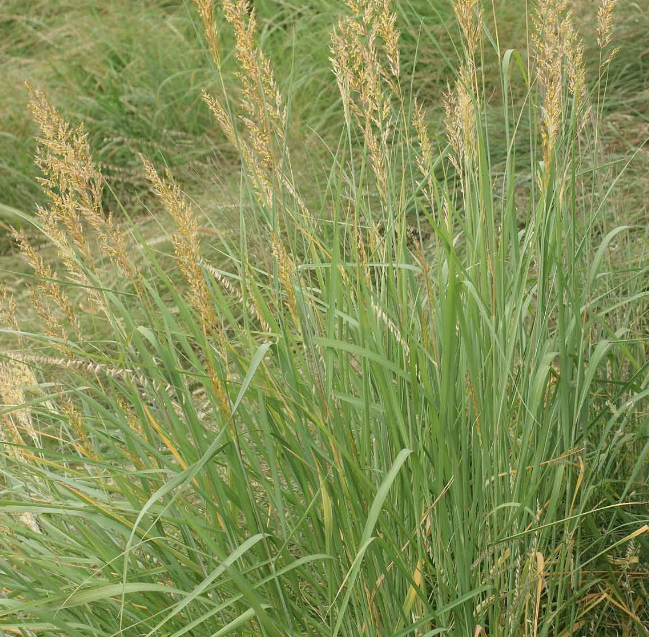 The Indiangrass is a warm-season bunchgrass that is native to central and eastern North America and provides cover and food for wildlife. 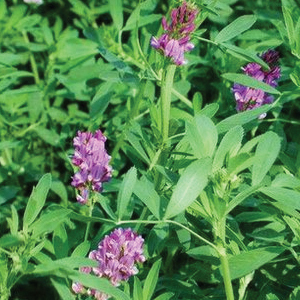 The Knuckle Purple Hull cowpea is a bush type producing heavy yields of purple pods that tend to stay off the ground and cluster making for easy picking. 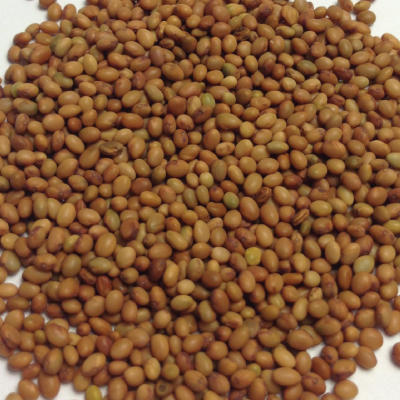 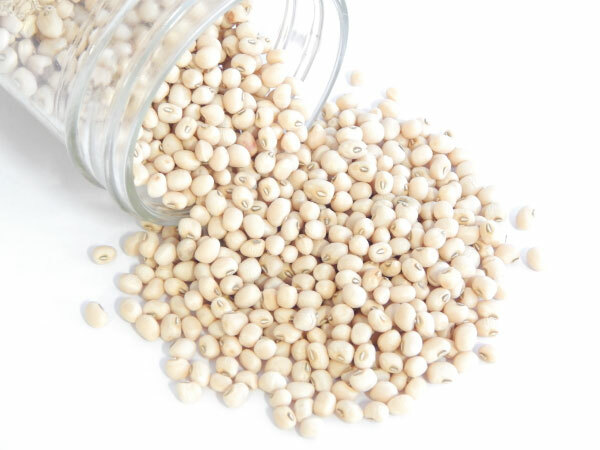 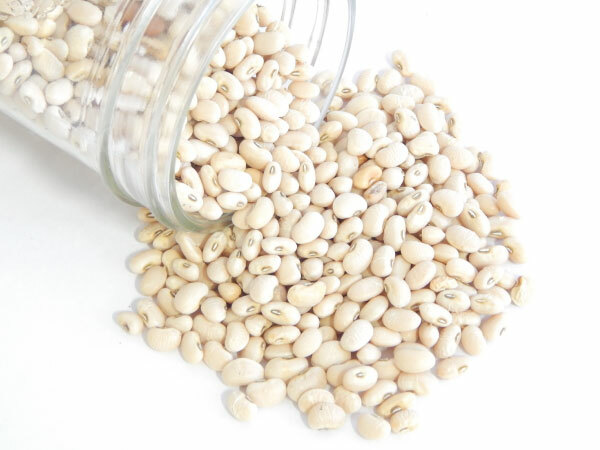 The Lady cowpea is the smallest and most tender Southern cowpea on the market and is a variety that is popular and hard to find.